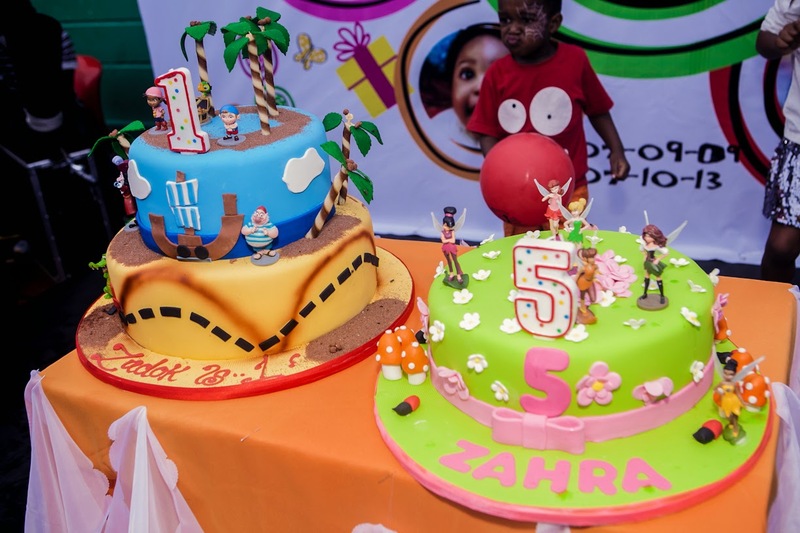 On Sunday, comedian Julius Agwu put together a big birthday party for his two kids, Zadok & Zahra. 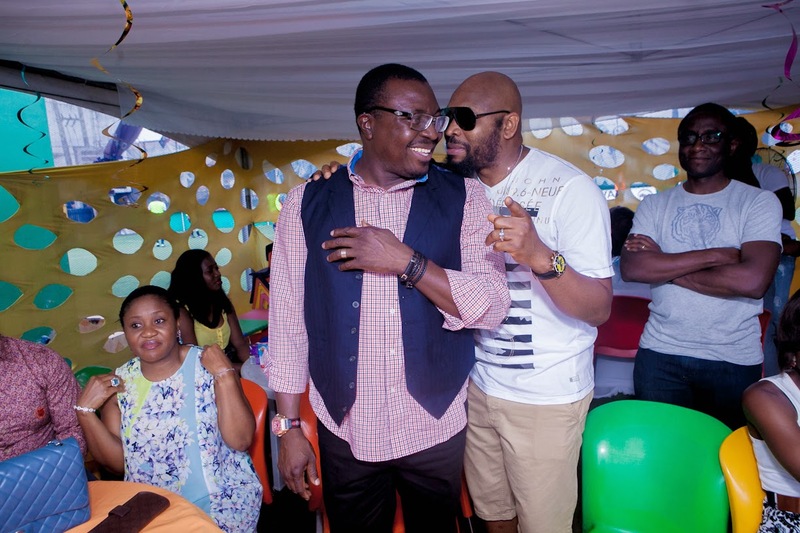 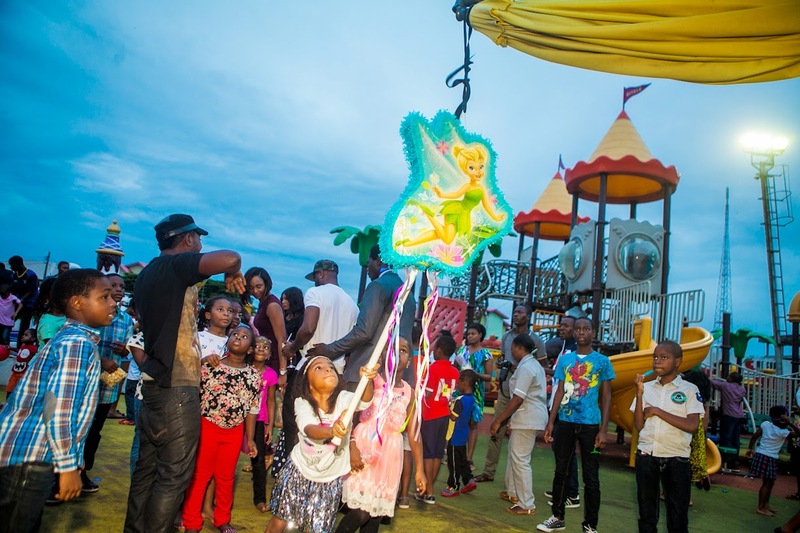 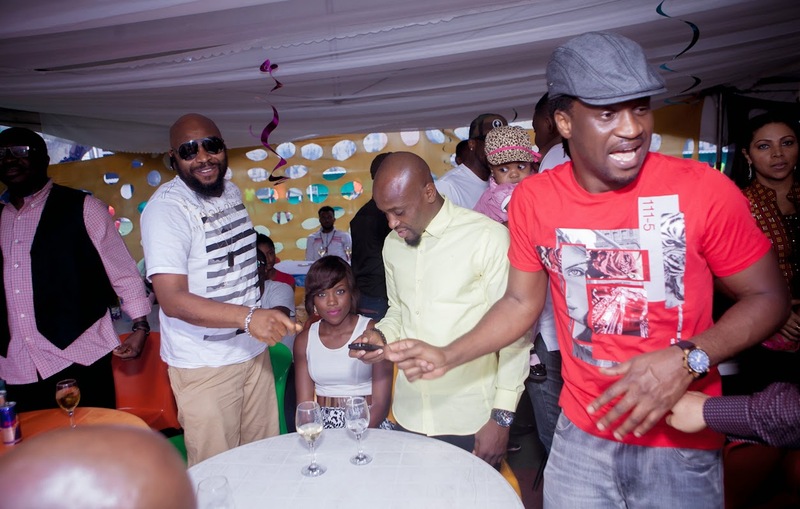 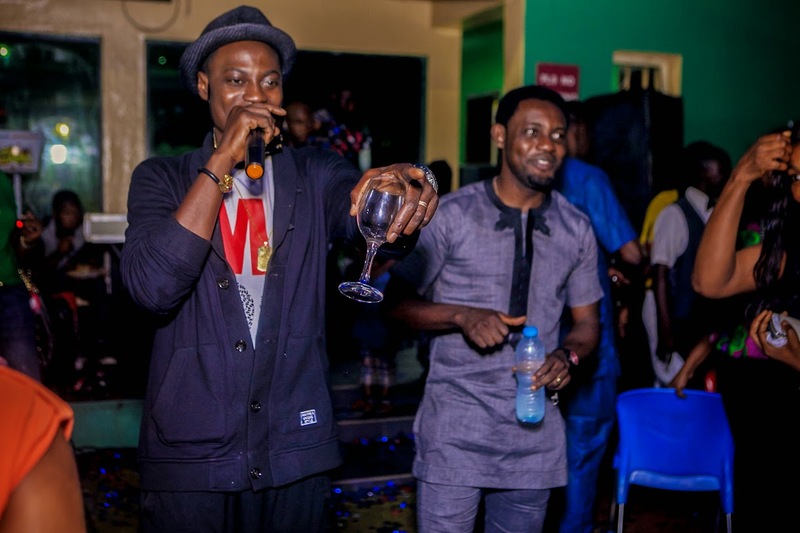 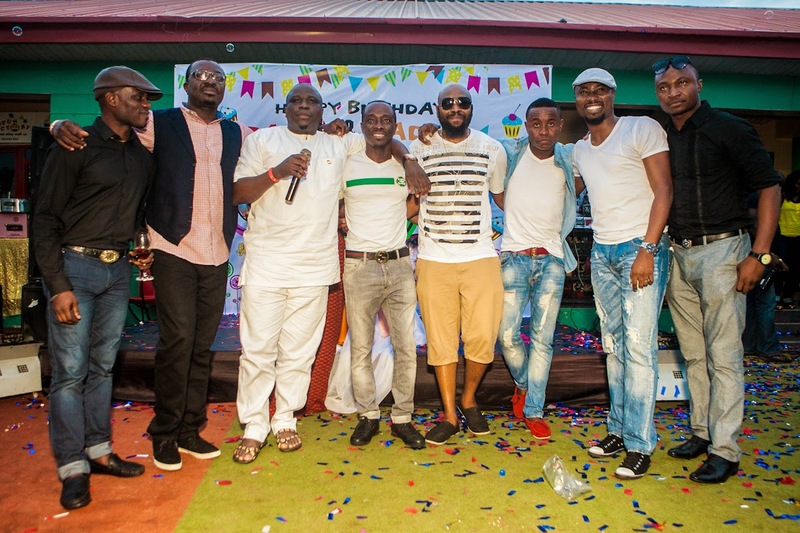 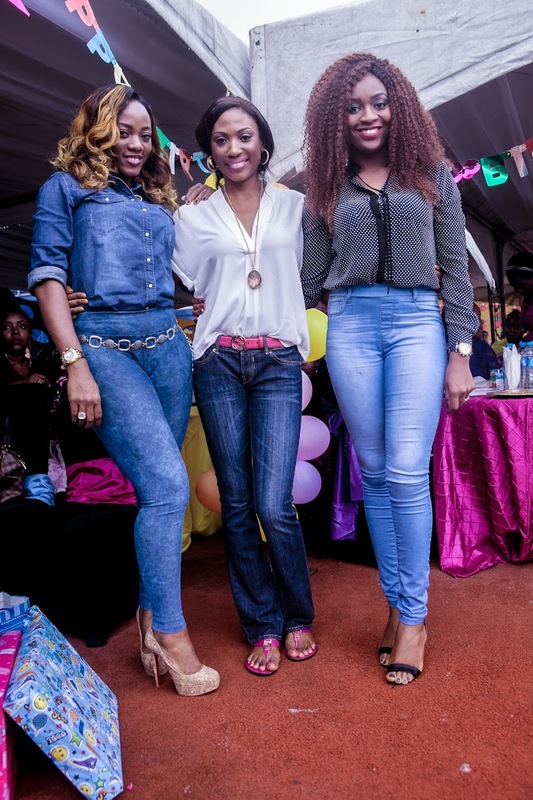 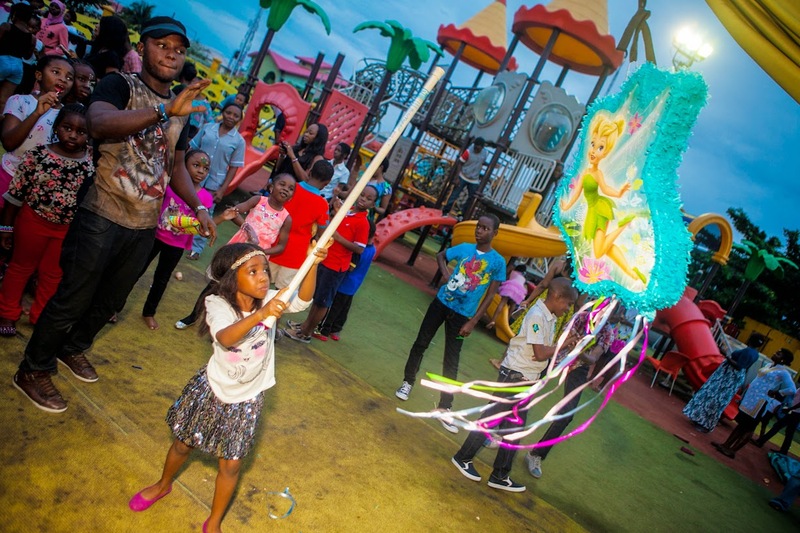 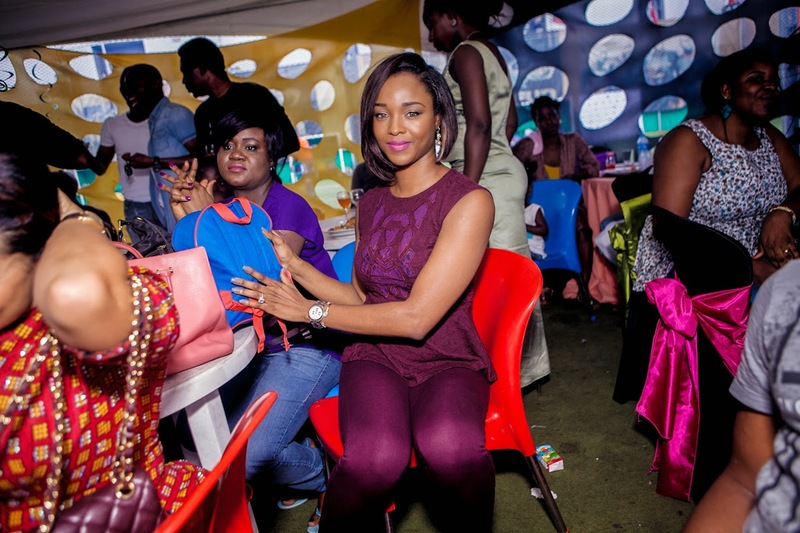 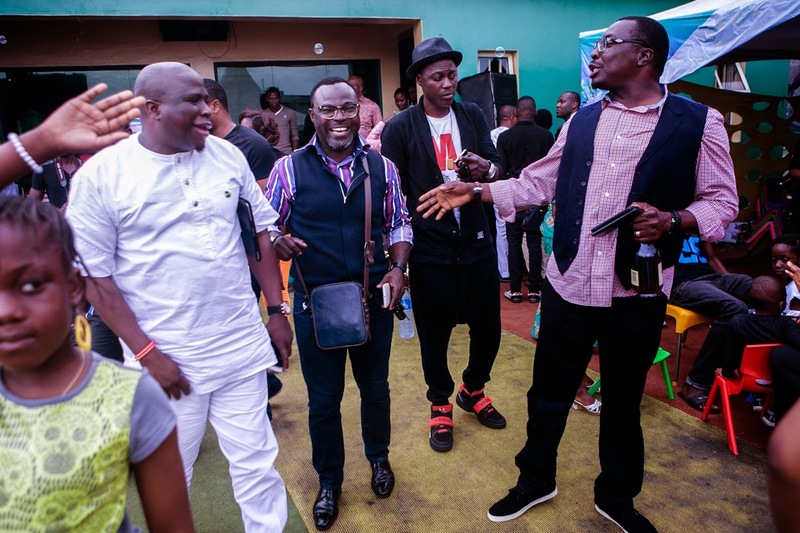 The party that held at the Fun Factory in Lekki Lagos had in attendance several celebrities. 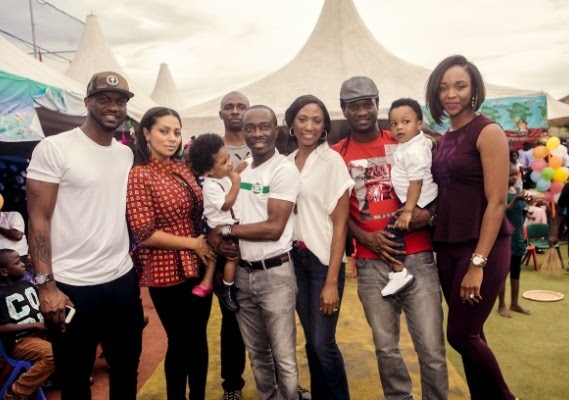 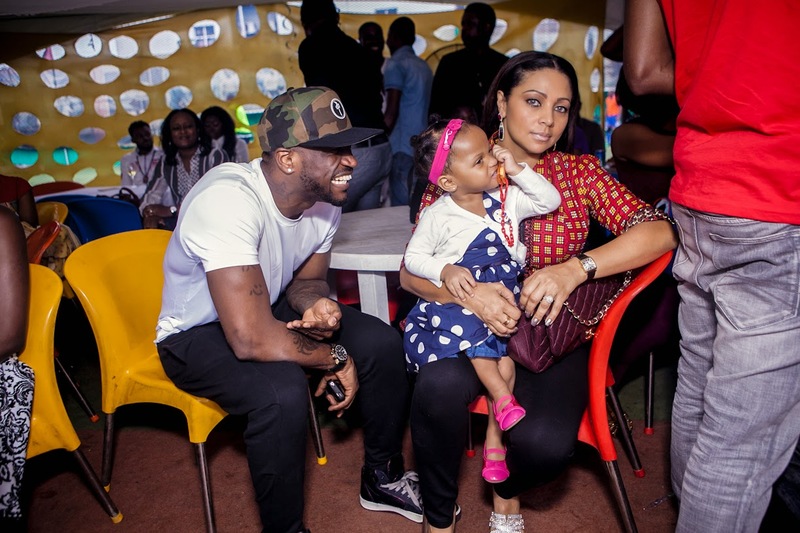 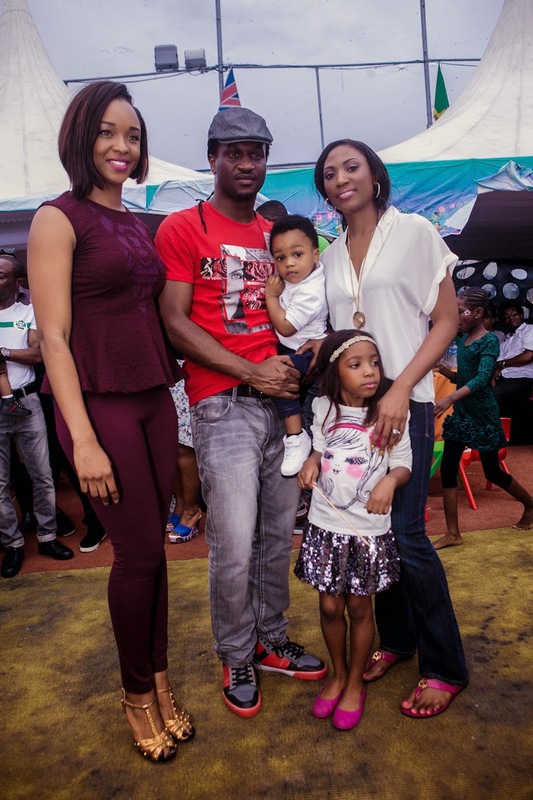 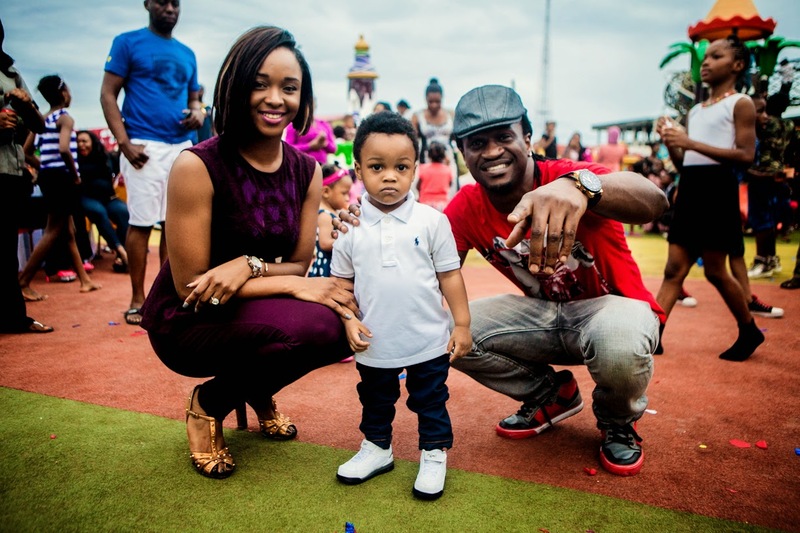 Peter and Paul Okoye and their wives, Lola Omotayo and Anita Isama were among the celebs who attended the fun party. 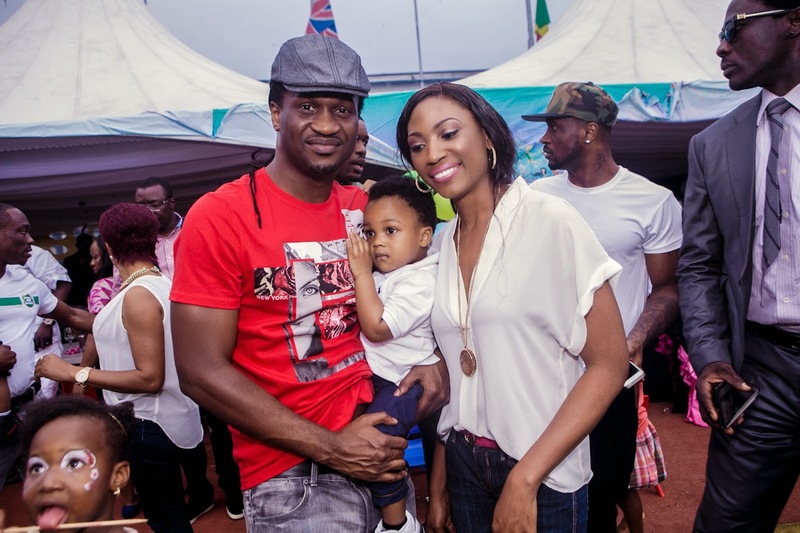 Anita Okoye u r btiful. 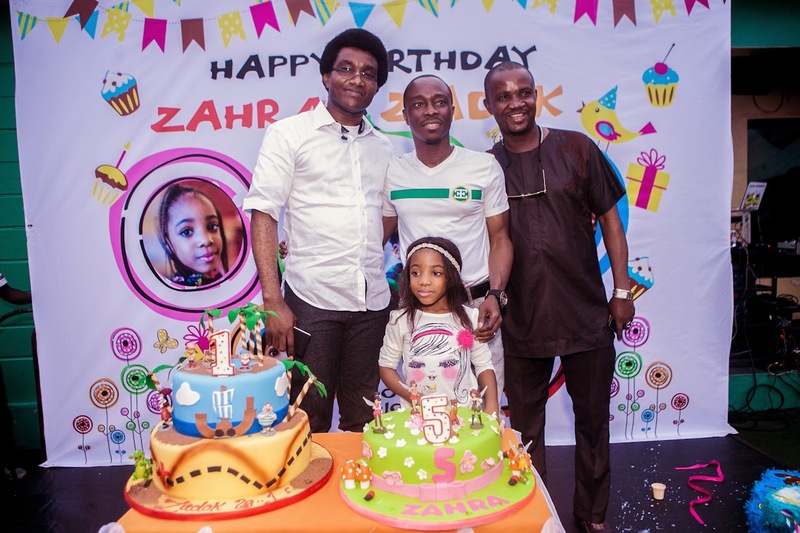 Happi Zadok & Zahra. 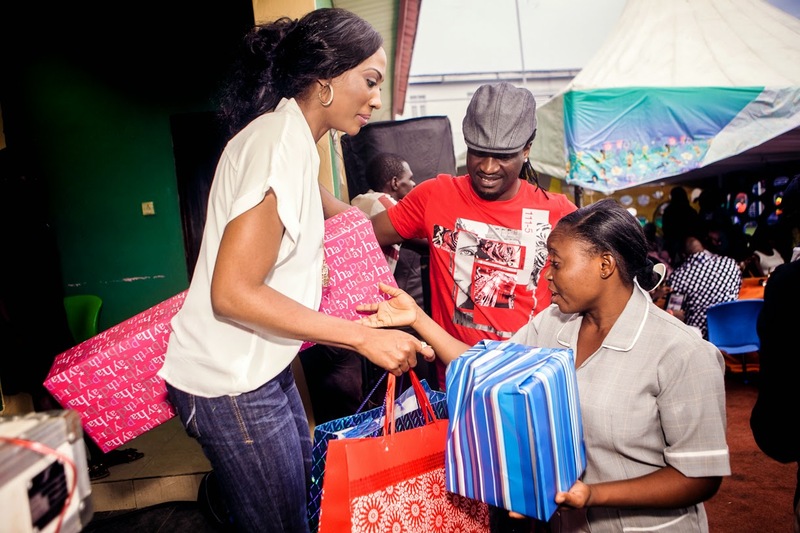 Your story is from glory to glory..
Good njoy urselves, u all deserves it. 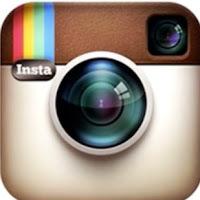 Cheerrss.